Houston probate attorney Robert “Keith” Morris sues ex-wife Erin E. Jones over terms of a $6 million note allegedly related to her employment agreement with his firm. 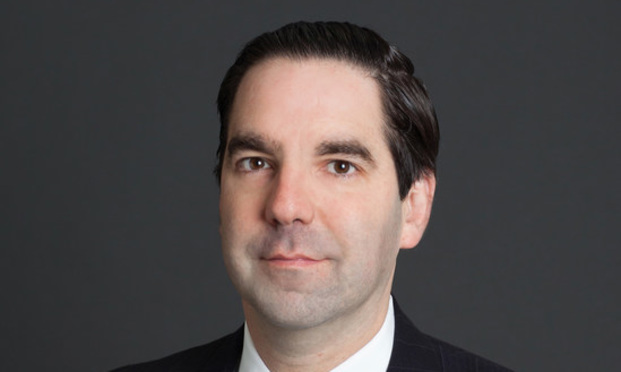 Houston probate lawyer Robert “Keith” Morris II seeks a declaratory judgment to void a promissory note related to his ex-wife’s employment agreement at his firm. He alleges the $6 million note is “unconscionable” and obtained when his former wife, Erin E. Jones, was threatening him. 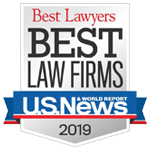 We are honored that U.S. News & World Report and Best Lawyers have identified the Firm as one of the “Best Law Firms” in the United States for 2017, emphasizing the Firm’s commercial litigation and real estate law practice areas. The Firm congratulates partner Sanford L. Dow for becoming Board Certified in Civil Trial Law by the Texas Board of Legal Specialization. Mr. Dow, who is also Board Certified in Commercial Real Estate Law, is one of only 9 lawyers in Texas who are Double Board Certified in those two same practice areas. The Firm congratulates Sanford L. Dow (Business Litigation), Andrew S. Golub (Employment Litigation) and Keith M. Remels (Business Litigation), who have each been selected by Texas Monthly as a “Texas Super Lawyer” for 2014.